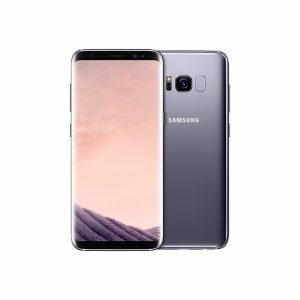 At the recent Samsung Galaxy S8 keynote, the Korean manufacturer not only announced the release of a new flagship smart phone, but also introduced us to Bixby, their new voice and touch controlled assistant. While this area of tech is looking ever more crowded these days, Bixby comes with some unique features that Samsung hopes will elevate it above the competition. 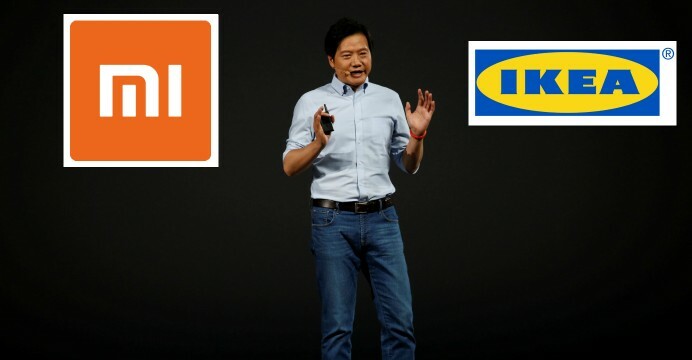 In a space where Amazon Alexa and Google Assistant reign supreme, it won’t be easy to topple these behemoths, but in reality even competing with them on some level could be seen as a sort of victory. button. While Bixby may excel in some areas, and not so much in others, the integration with other Samsung devices is what makes this little ‘digital Jeeves’ particularly exciting. Anyone who has dabbled in different IOT devices at home may well have run into issues with certain devices not playing ‘nice’ with certain apps, and other such problems, but Samsung aims to make the whole process as painless as possible by creating their own software to run on many of their new products. From smart TVs to their new Family Hub Smart Refrigerator, Bixby has the ability to interact with them in a variety of different ways. If you are watching a Youtube video, or scanning through your pictures from your last vacation, simply press the designated share button, and ‘flick’ your media to your living room TV (a-la Chromecast). 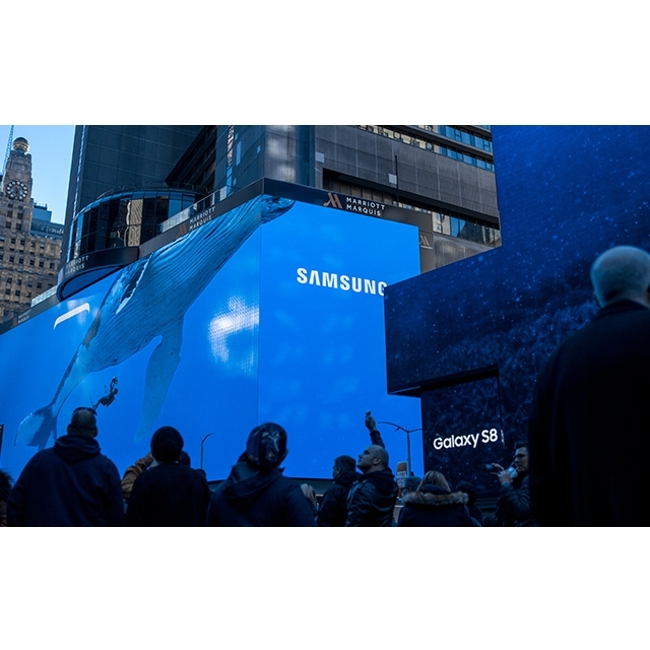 Samsung has plans to incorporate Bixby into a multitude of different products, and given their massive range of current and upcoming household appliances, it’s easy to see Samsung’s vision of the modern, connected smart home. Expect to be notified when your washing machine has finished it’s cycle, your dishwasher needs servicing, your oven has finished cooking your dinner, and what content the TV in the living room is currently playing, all on your smartphone in the very near future. Now, to make all this happen, most of us are going to need to think hard about our wi-fi set up. One average router that you were provided with when you selected your ISP isn’t going to cut the mustard when you have 30 different things battling for bandwidth through walls and other types of interference. As impressive at it will be to have Bixby control your whole home, nothing frustrates the end-user quite as much as having to shout repeatedly at your gadgets as they blankly sit there, seemingly mocking you. Luckily, Samsung has also announced a new mesh style router (in packs of 1 or 3), that should eliminate dead spots throughout your house, and allow you and your home to relax in your digital zen. The Samsung Connect Home Smart Wi-Fi System (not the catchiest of titles we know) is not only a router, but a purpose-built hub to seamlessly control your IOT devices (not only through wi-fi, but BT, Z-Wave and Zigbee), and it can deal not only with Samsung products, but the likes of Hue lights, Ring Video Doorbell, and a whole host of other smart home devices. For Bixby to succeed in this space, it doesn’t have to beat the likes of Google Assistant, or Cortana, but to push sales in areas other than phones, it will have to do what it boasts, very very well. Users are already invested in the likes of Google Assistant or Cortana, and to change that would require something special on Samsung’s part. Having a voice assistant that responded correctly 99% of the time would be a good start, and if Samsung can position itself as a company any new IOT device needs to interact with, they could steal a lead on their rivals. As good as Google Assistant and Alexa are, they don’t play nice with everything. 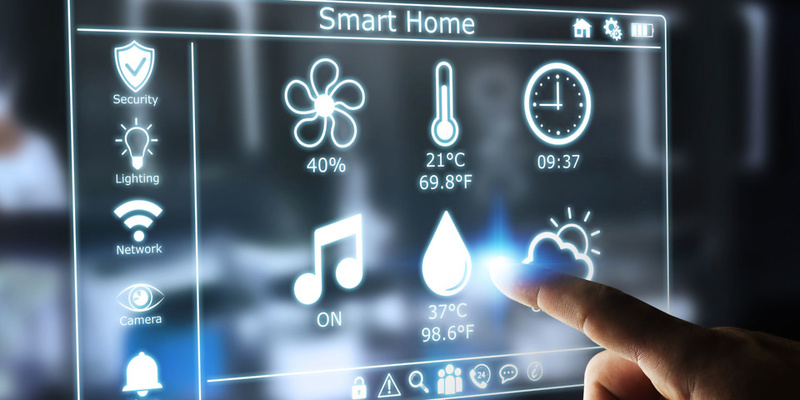 Samsung, with their vast range of products, could and should be the first port of call for any company building a smart device. If they reach that position, it could be a very rosy few years ahead for Samsung, and let’s face it, they could do with an upturn in fortune right now. 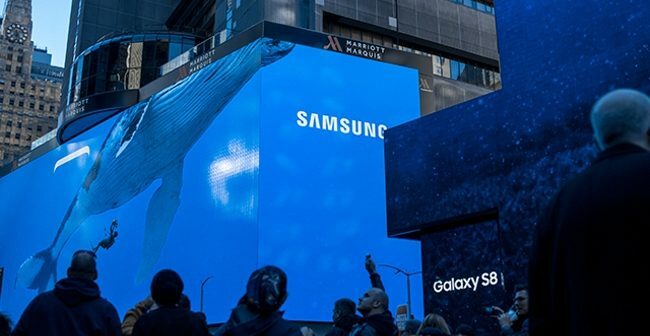 Samsung said during their keynote that a “new era in smartphones” is about to be ushered in with the release of the Galaxy S8, and usually this is just the standard ‘fluff’ from companies when overstating the importance of their new rectangular box, but with Bixby aligned correctly, and the army of products under Samsung’s watch, they could very well be ushering in a new era, not in smart phones, but in AI and the smart home of the future. Images courtesy of Samsung Bixby Press Kit. It’s “cut the muster”, not “cut the mustard”.